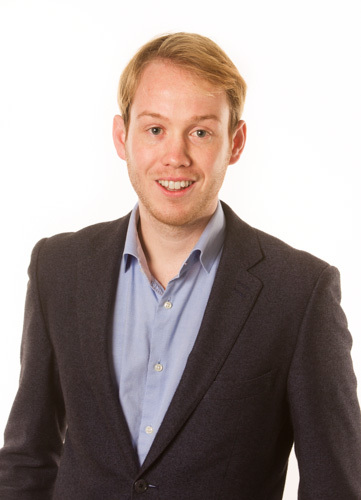 Menno Fenger studied Public Administration and Organizational Sciences at the Catholic University Nijmegen. He finished his PhD on the implementation of social policies in 2001. At Harvard University he attended a scholarship at the Centre for European Studies in 2006. From 2006 to 2008 he functioned as a senior policy advisor at the Dutch Ministry of Social Affairs and Employment. He returned to the Department of Public Administration of the Erasmus University in 2008. Menno was head of a research project on the legitimacy of social policies for the Dutch Ministry of Social Affairs and Employment in 2010. He published numerous articles and chapters on policy dynamics in the area of social policies. One of his most recent publications is called 'The responsiveness of Social Policies' (2013). 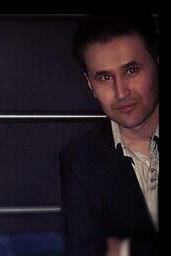 Weys Qaran is a Ph.D candidate at the Erasmus University department of Public Administration in Rotterdam. He is contributing to several Work Packages (WP's) of the INSPIRES research project, including WP1 and WP5. His PhD thesis focuses on Policy Learning infrastructure. Weys Qaran has a bachelor degree in ''integrated security'' (Dutch: Integrale Veiligheidskunde). In august 2011, he received the degree of master of science (MSc) in public administration from the Erasmus University Rotterdam. Ever since, he has been working on several projects the Erasmus University Rotterdam. He also made it through the final round of NWO's (The Netherlands Organisation for Scientific Research) Mozaiek scholarship for his research proposal on the Impact of social media on public accountability in developing countries such as Afghanistan. 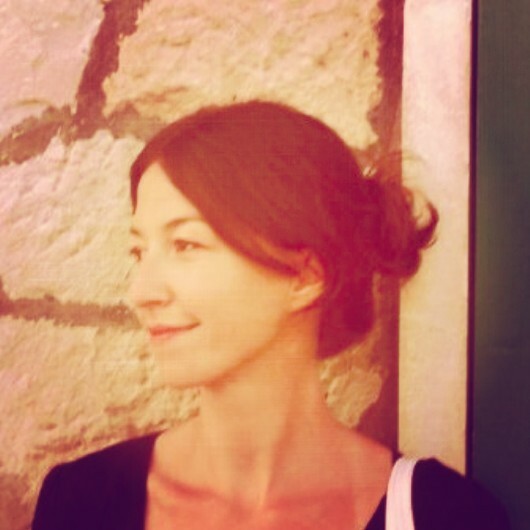 Magdalena Bigos is a member of the INSPIRES team based in the Netherlands. She works as a research assistant and a PhD candidate at the Department of Sociology in the Erasmus University in Rotterdam. Within the framework of the INSPIRES project, she is primarily involved in delivering the objectives of Work Package 1. Therefore, since the onset of the project she has been working together with her colleagues on conceptualising and defining labour market resilience and collecting data in order to create a large cross national dataset on labour market resilience in Europe. Currently she is working on, Benchmark report of labour market resilience (D.1.3). This document examines how the challenges related to the global economic crisis have been met in 29 European countries. In addition to focus on differences between countries, the report will provide evaluation of labour market position of vulnerable groups (i.e. youth, older people and migrants). Magdalena has an interdisciplinary education background, which involves studies in economics, cultural anthropology, political science and international relations. She holds a Master's degree (MSc) in Political Science from VU University in Amsterdam with a specialization in International Relations and Transnational Governance. In her Master thesis project, entitled ''Heading towards West- Catching up or falling behind ? '', supervised by Prof. Dr. Barbara Vis, she had analyzed the complexities of the migration-development nexus in the context of eastern enlargement of the European Union. Sebastiaan Goud is working for the Erasmus University Rotterdam and is a member of the Inspires project. He will work on Work-Package 2 led by Menno Fenger. ''The INSPIRES project is a great opportunity to get and share information about the labour market positions in each participating country. Especially the policies that have been used in the different countries with the ambition of making the labour markets more resilient, is an interesting and important part of this project. I therefore think it is great to participate on this project and personally it is a great opportunity to work and learn in an international environment'', Sebastiaan says. Before this project, he was working on his graduate research with the theme social welfare fraud. In October 2013 he graduated on this subject and got his MSc in Public Administration. Furthermore he studied business economics on the Rotterdam University of applied sciences (Bachelor of Economics) and worked for a year in the sector of finance and control. ''The combination of studying and working in both public and business sectors, gives me the advantage of a better understanding of these 'two worlds' and more flexibility in my career''. 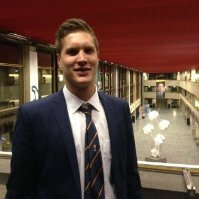 Sebastiaan will primarily work on the National Reports (WP2) and map the positions of the vulnerable groups on the labour market in The Netherlands. For this he will use i.a. the technique of interviews to get more knowledge of the situation of the vulnerable groups and compare these nowadays with the pre-crisis situation. ''I expect the National Reports gives us more detailed information and will be of great importance for the understanding of the labour market position in each country besides the statistical figures of employment and unemployment''.